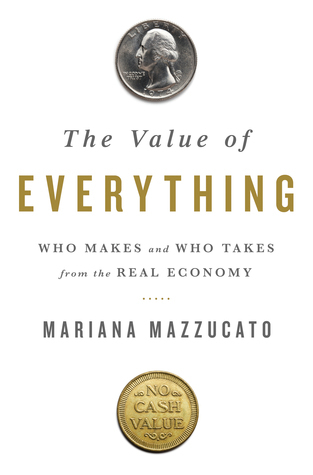 Mariana Mazzucato is an economist with dual Italian and United States citizenship. She is a professor in the Economics of Innovation and Public Value and the director of the Institute for Innovation and Public Purpose at University College London (UCL) and the RM Phillips Chair in the Economics of Innovation at the University of Sussex. She is also a member of the Scottish Government's Council of Economic Advisers.